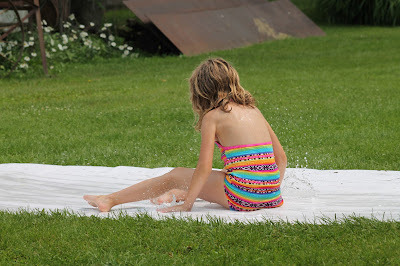 Turn your Vinyl Banners into a Slip and Slide! 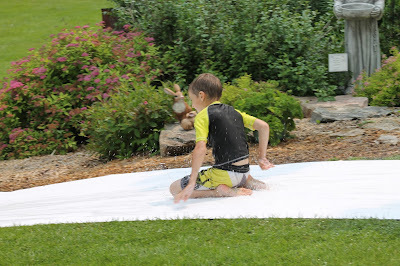 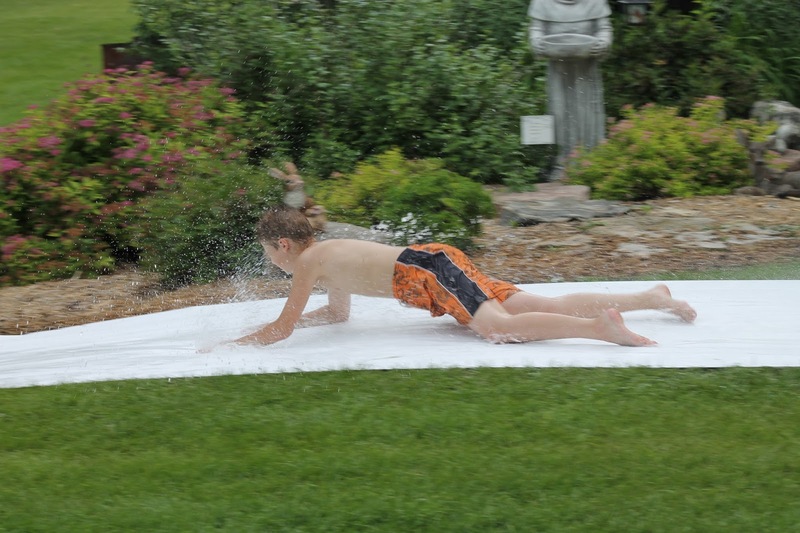 If you are looking for a fun way to recycle your vinyl banners, turn them into a slip and slide! 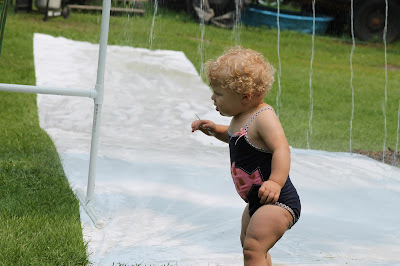 You can put the banners on the ground, put some water on them, and have a party! 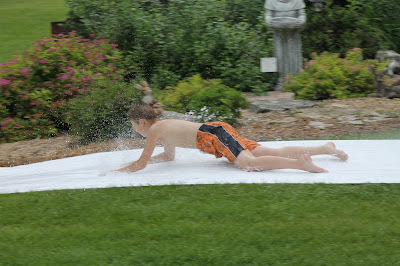 Here are some photos from a vinyl banner slip and slide party. If you have any other ideas on how to recycle your vinyl banners, feel free to comment below!